If you hate how your smile looks, working with a good cosmetic dentist on a plan to fix it is a good place to start. With current dental best practices and technology, an experienced cosmetic dentist can straighten and whiten teeth, replace missing teeth, and repair damaged teeth to give you back a smile that you can be proud of. If you’re considering cosmetic dentistry for a complete smile makeover, here are some considerations to keep in mind. 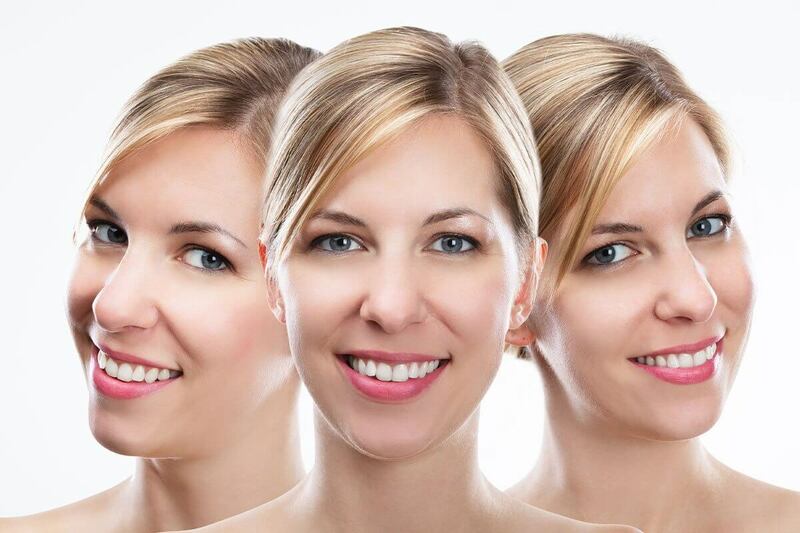 With a complete smile makeover, it is critical that you set up realistic expectations about the timeframe for completing an extensive amount of cosmetic dentistry and the potential results. Some patients come into the office a week or so before their wedding to see what can be done about their smile. However, complete smile makeovers take time to complete. If you want to have a complete smile makeover, expect it to take some time. Go as early as possible to the dentist to discuss your options. In addition, not all complete makeover dreams are possible. This depends on the existing condition of your teeth and what you’re looking to achieve with cosmetic dentistry. Trying to replicate a celebrity’s alignment and shade of white, for instance, might not be realistic. Improvements are always possible. For certain procedures, such as dental implants, there are other factors to consider. To place a dental implant, you need a certain amount of bone. If you have had a missing tooth for an extended period of time, it is possible that there simply isn’t enough bone material left to properly place the post of the implant. Your dentist will be able to work with you to create a realistic action plan that includes your best options for the perfect smile. Scheduling an extensive amount of cosmetic dentistry is an expensive endeavor. Some cosmetic dentistry procedures aren’t covered by dental insurance, even if you’re lucky enough to have ample coverage. You may discover that it might be more cost effective to opt for dentures than the other types of extensive dental work you may need. Discuss any concerns about cost directly with your dentist. Sometimes there are advantages of one procedure over another that justify the difference in cost. Make sure that you understand the benefits of both procedures before making a decision. If you are concerned about how your smile looks, cosmetic dentistry is an excellent option. You can always find some way to improve your smile, even if it is just through professional teeth whitening. Many patients discover that they can drastically improve their smile, level of confidence, and appearance through simple cosmetic dental procedures.